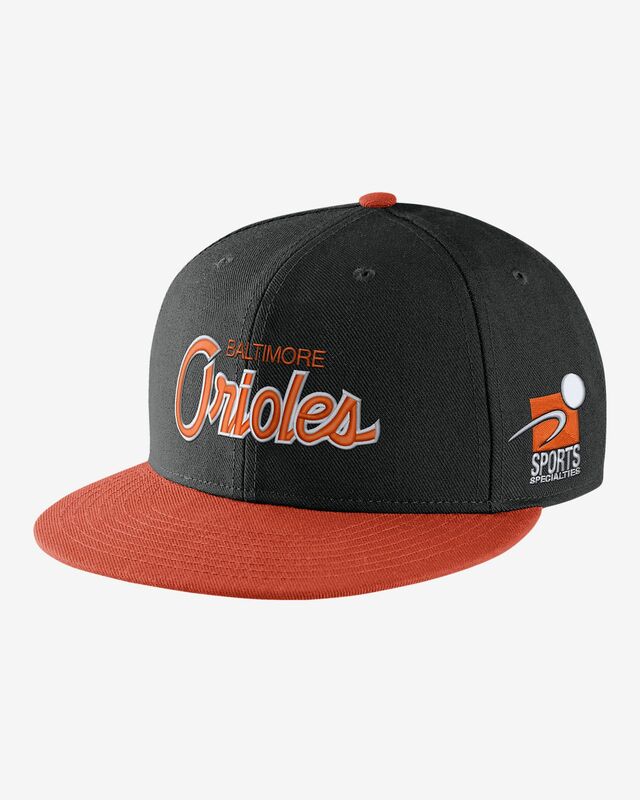 The Nike Pro Sport Specialties (MLB Orioles) Adjustable Hat features team details and a classic six-panel design for lasting comfort. It's all here. Color, style, and fit. 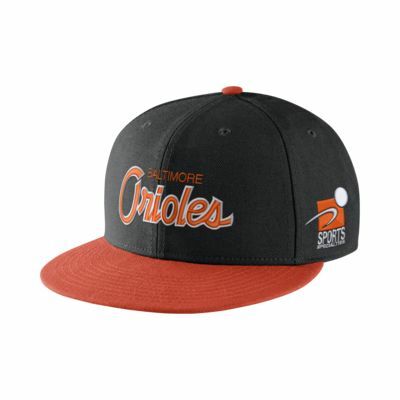 If you are looking for a hat that stands out, but yet still subtle. This is the one!